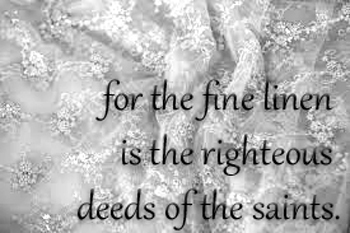 Our Righteous Deeds: Polluted Garments or Fine Linen? 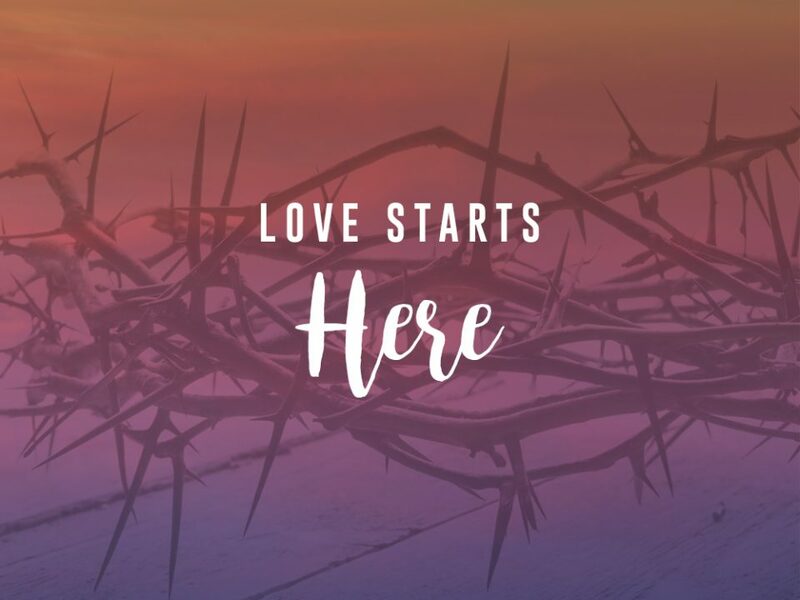 Copyright LifePoint Community Church, 2018 - 215 S. Riverview Avenue, Miamisburg, OH 45342 - (937)329-6208 - Designed by Vela Themes. All Rights Reserved.